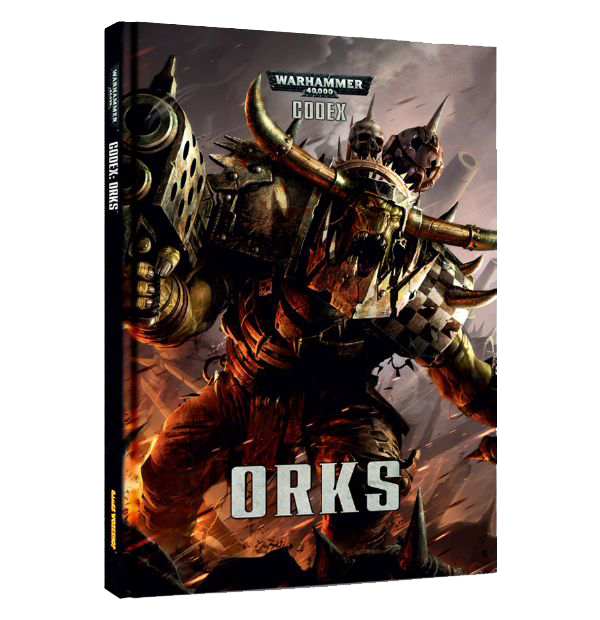 Recently I read and reviewed Codex Orks and something rather strange happened. I liked it. 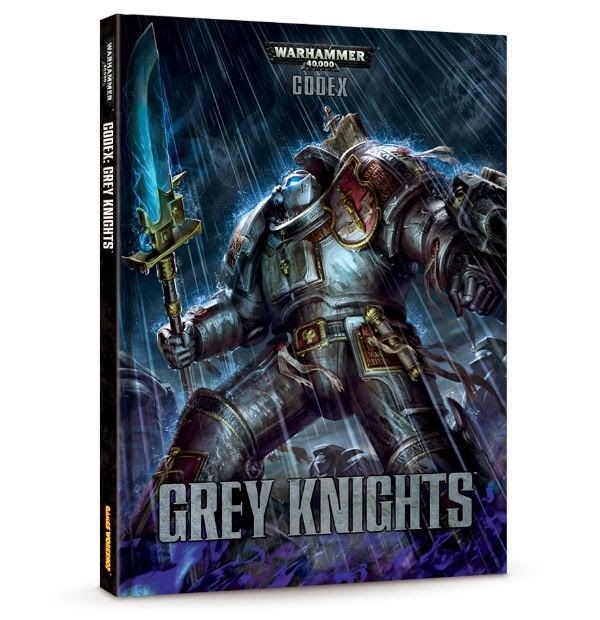 I’ve read Codices and Army Books before and liked them but I’ve liked them in the sense that it’s a good book that contributes something to the canon and offers the player an enjoyable army to use. I liked Codex Ork in the sense that I have put my hand in my pocket and dropped some cash on an army. Nearly 1,000 points worth if I’m honest. So what’s made a life long Imperium player suddenly start collecting the green menace? Well a few things but let’s address the most important issue first – I am not abandoning my Ultramarines. Ultramar’s fighting 1st and 5th aren’t going anywhere. Which actually brings me on to one of the main reasons for my decision to collect a new army. I’ve had my Ultramarine army in one form or another since 2004. It went from a small hobby project to pass the time to a 1k army, to a 2k army and then 3k. And then something peculiar happened and I accumulated a further 6,500 points and that was that. But the point is that The Chaps only ever play my Ultramarines. And as 3 of them also play Marines it can get a bit boring. Games are a lot of threes, then fours and then threes. Repeat. Amusingly the thought to collect a Xenos army to make things a bit more interesting has coincided with Lee and Mat doing the same. Mat has flittered between a few army choices over the last 6 months including a Space Wolves successor, Death Guard and Tau but has settled on the Necrons. So far he’s really enjoying collecting them which is awesome. 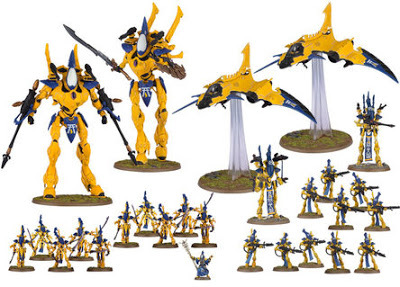 Lee has hit on the idea of doing an Eldar Ghost Warriors army. Aside from looking incredibly cool – especially the way Lee’s planning to paint them – it will offer the entire group an interesting tactical challenge. A super elite super durable army that’s very good at killing Space Marines. Yuk. Equally facing an Ork army will cause Lee some headaches so it should be fun and japery all round. 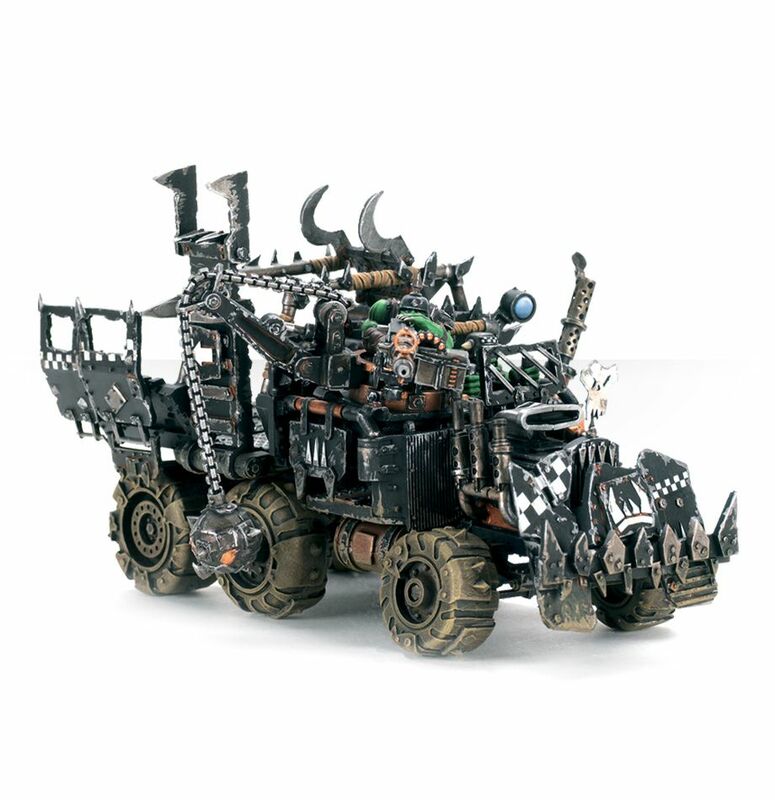 The other reason for collecting Orks is that it’s something a bit different. Not just tactically, which is pretty obvious, but from a hobby stand points as well. Don’t get my wrong, I love the Space Marine models. The tactical squad box is probably my favourite set of models ever. 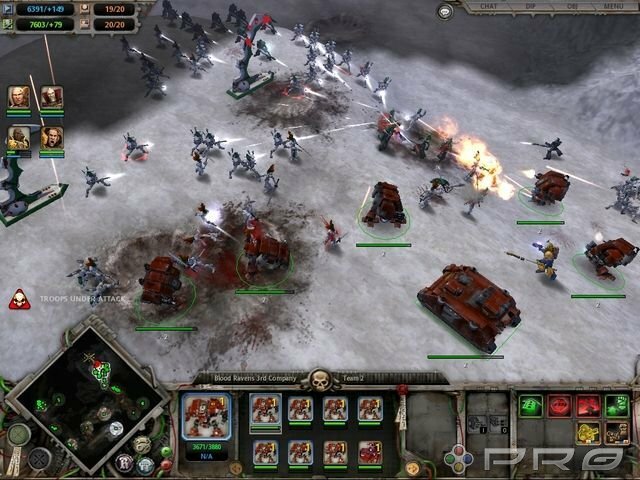 But I’ve always enjoyed their cobbled together approach to war that somehow makes Orks utterly devastating. Some of the best fun I’ve had in the hobby has been helping Neil work on looted wagons. His now illegal Burna Wagon is a personal favourite with its gravity fed burna turret. You just don’t get hobby opportunities like that with the Emperor’s Finest. Not without raising a few eyebrows anyway. The variety within the army is pretty sweet too. 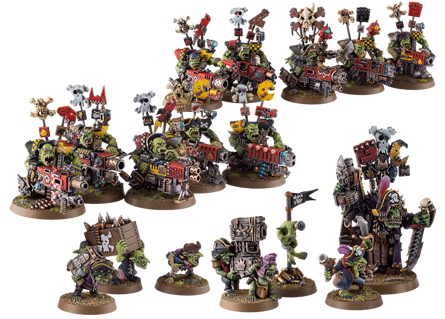 Aside from the piles of units available, Ork kultur allows for some amazingly varied armies. 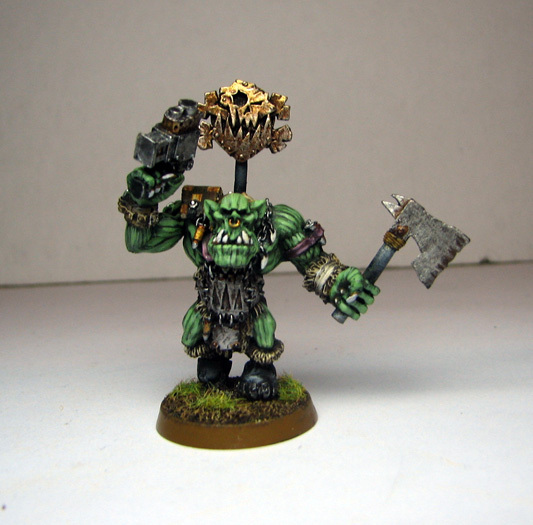 Whilst klan rivalries would be a concern fluff-wise, on the board it doesn’t matter which gives hobbyists the luxury of creating a tribe that really feels like its part of a great Waaagh. And that’s incredibly cool. I’m opting for a Freebooterz army. 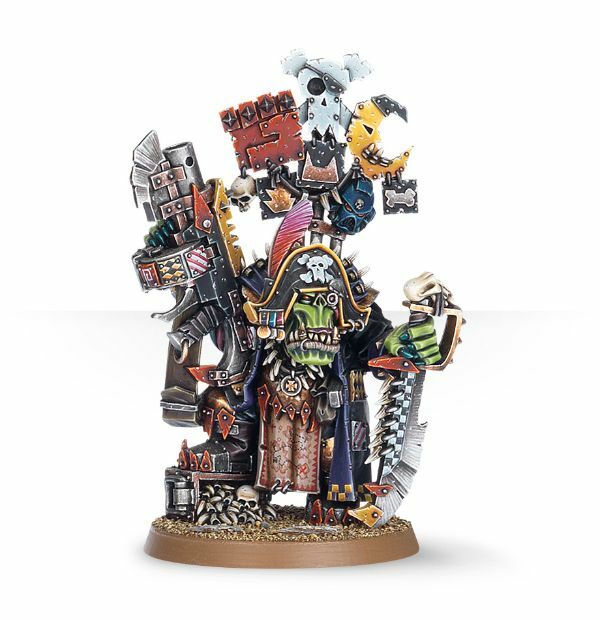 This has a lot to do with the Kaptin Badruk model being awesome and my long-term affection with Flash Gitz. And not just because I get to use the word git a lot. Git. I also like the idea that they’re ostentatious and quite commercially minded. They sell their services and ships to the highest bidder and then get first dibs on the spoils. I like that some of them are organised and regimented and it’s only their selfishness that stops them from being a galactic threat. This is also suits my painting style. I don’t really like messy painting. I’m no good at it. Chipped paint work is my limit. I suspect it may be the result of painting two 3,000 point Ogre Kingdoms armies back to back for other people. That’s enough rust to last a life time. Git. Best of all it allows me to take all the models I really like completely guilt free. 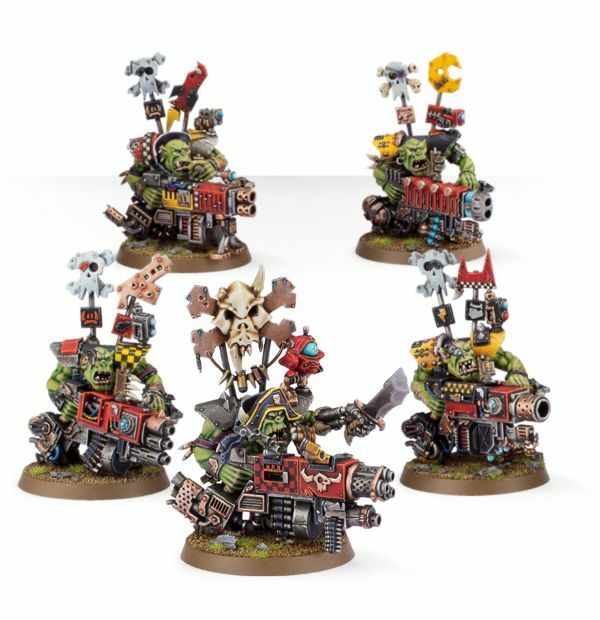 Flash Gitz are mandatory, Gorkanauts and/or Morkanauts are a must and then lots of Battlewagons and the odd Dakka Jet or two. Basically an army that announces its presence from the horizon not just from the noise of its engines but from the size of its constructs. 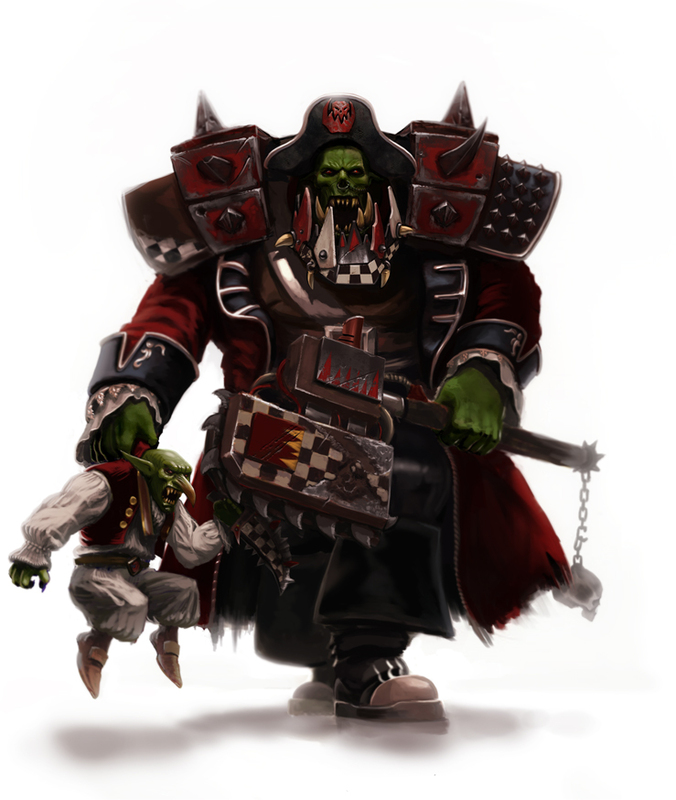 If it’s possible a Freebooter army lacks even more subtlety that the standard Ork army as ego is allied with wealth so not only does the Kaptin in question have the biggest and best toys but wants to make damn sure that everyone knows it, especially the enemy. 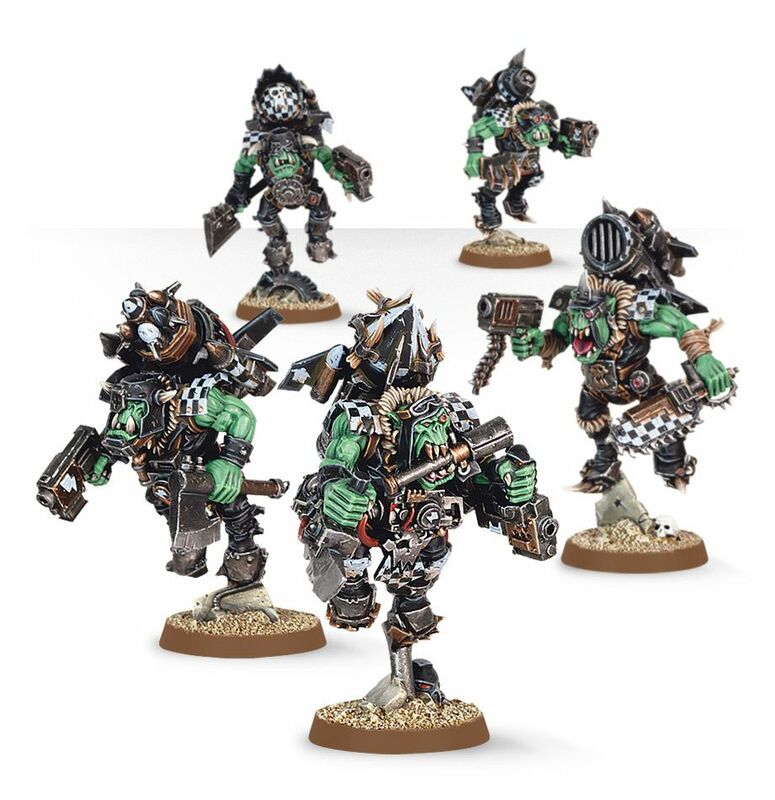 This does, of course mean, fairly un-Orky colour schemes. Bright colours with a fairly human approach. 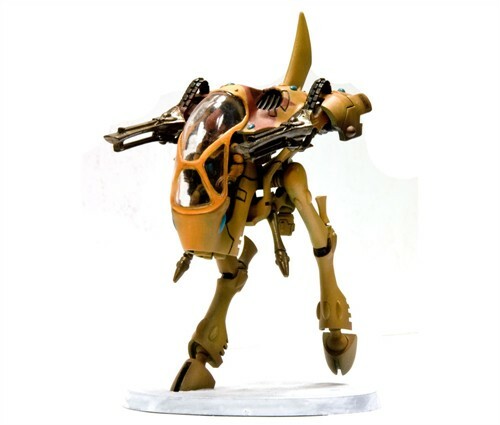 My plan is to draw on RPG art work of Rogue Traders and base my colour scheme on them on the basis that Freebooterz will come into contact with them on a regular basis either to trade with or attack. And they’re bound to have fancy clothing and shiny baubles. 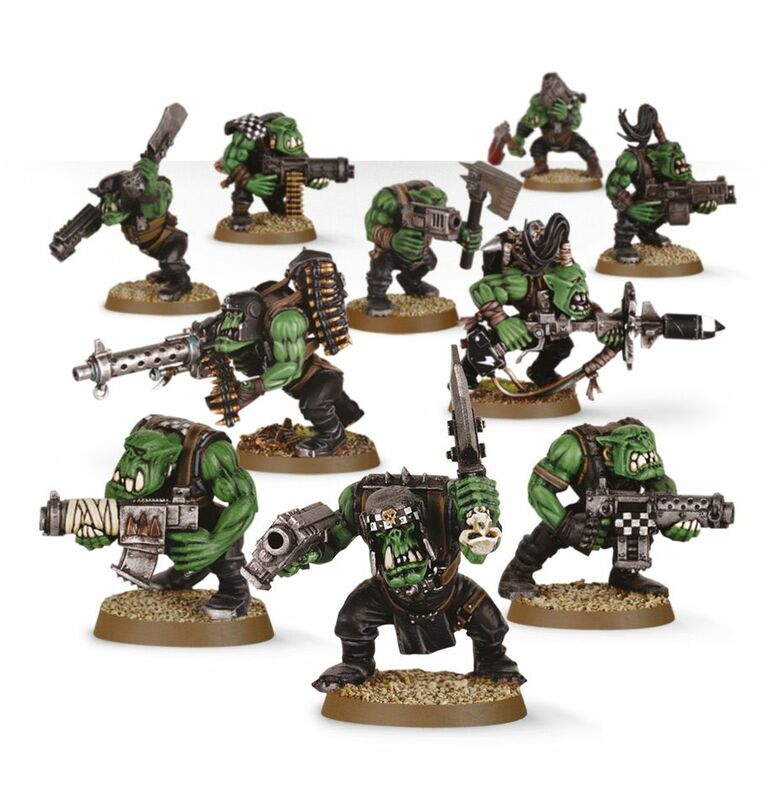 The image above rather nicely reflects my plan for the Orks, right down to the rather shiny shoes. The only challenge I have is keeping the colour scheme simple for the units as my 1k army has 61 models in it at the moment. Which is the same as Mat’s 3k list. So…yeah. And with a little points jiggery I can either fit in another character or 10 more Boyz. 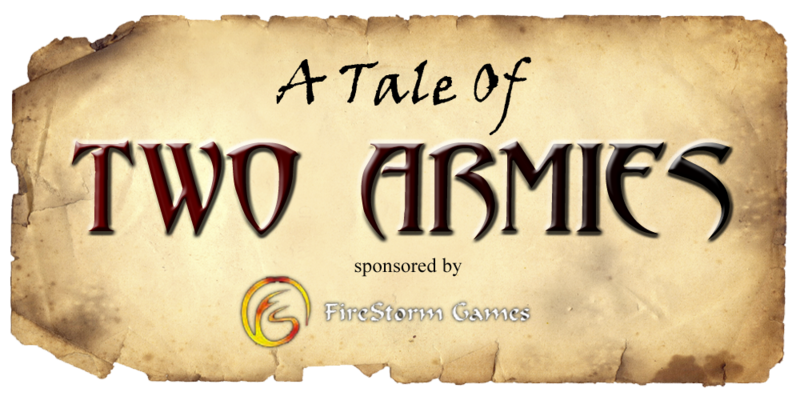 The most important thing however is that I’m really excited about getting this project underway. The first units have started to arrive and that means I’ll be picking up a paint brush for the first time in far too long…and discovering all my paint has dried up most likely. However, we’ve all agreed that we’re not allowed to go above 1,000 points until we’ve painted everything…so there’s every chance my army won’t be any bigger than 1,000 points. More over I’m looking forward to playing some games with a completely new army. New tactical challenges and a different mindset. 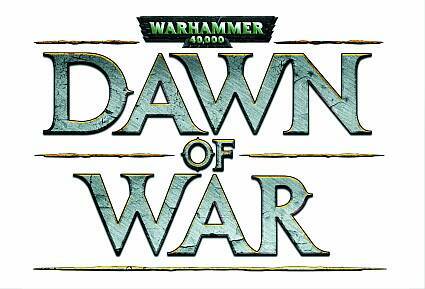 I’m so use to the precision violence of Space Marines I’m not sure how I’ll handle the brute, bludgeoning, violence of the Orks. I can only hope playing Neil’s army would have taught me a few things. And I’m especially looking forward to playing against his Orks as well. 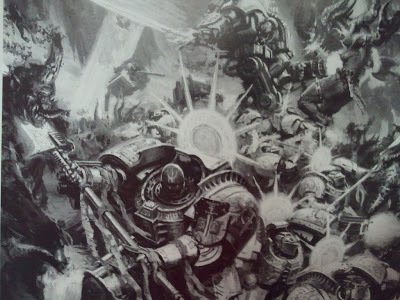 We’ll be writing articles all through our journey into the realms of the Xenos about our army choices, how we’re painting them and hopefully a couple of battle reports as well.